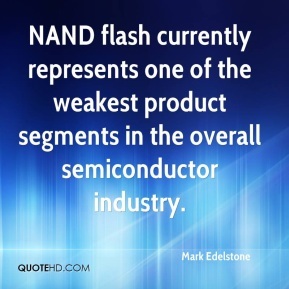 We expect seasonally normal PC demand and a richer product mix to drive a positive first quarter earnings surprise. 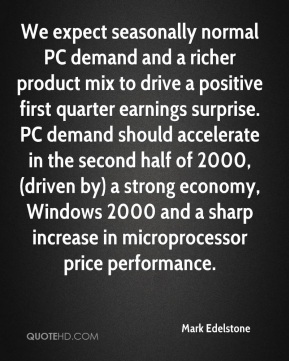 PC demand should accelerate in the second half of 2000, (driven by) a strong economy, Windows 2000 and a sharp increase in microprocessor price performance. 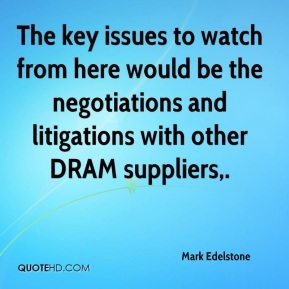 The key issues to watch from here would be the negotiations and litigations with other DRAM suppliers. 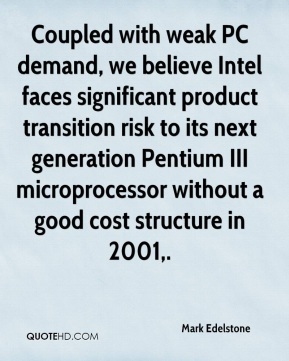 Coupled with weak PC demand, we believe Intel faces significant product transition risk to its next generation Pentium III microprocessor without a good cost structure in 2001. 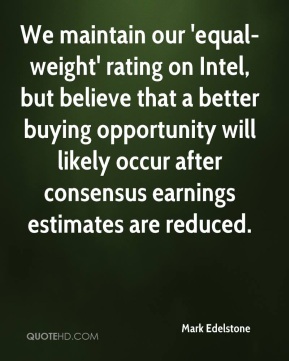 We maintain our 'equal-weight' rating on Intel, but believe that a better buying opportunity will likely occur after consensus earnings estimates are reduced.